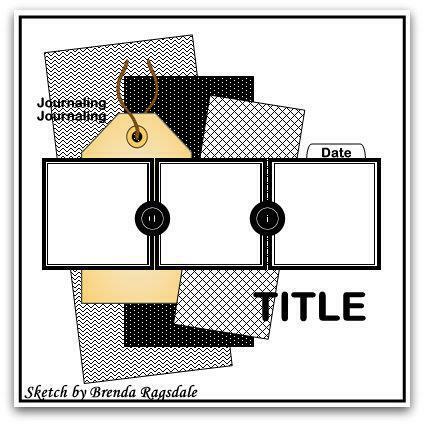 This month the Sketch with Stash Challenge #3 at Scrap Our Stash is to use this sketch using scraps only, then add a pre-made tag or journaling card AND twine or jute. Supplies used: CTMH Paper Packet (retired), CTMH Journaling Spots (retired), CTMH Mini-Medley Accents Wooden Collection, CTMH Hemp, CTMH Color-Ready Trinkets Wooden Shapes, Two Busy Moms Crackle Alphabet Stickers, Siren Smooch, and Making Memories Notch Tool. I was kind of surprised when I realized that the papers I picked out for this layout were Christmas but, hey, they work! I am trying to use up my alphabet stickers and never thought that I’d be looking for ones with two letter z’s. Luckily, I had these that worked (purchased 2 packages on a clearance sale). This is the first out of the package of journaling tags I’ve used….better work on this…and even though the wooden buttons are not old I decided to use them because (1) they worked with the layout and (2) if I don’t use them now I am confident that they will become a permanent part of my stash. I really wanted to add some Glitter Glitz for a bit more accenting but when I went to my drawer I changed my mind when I saw the Smooch. I used it to color and accent the Wooden Shapes! Lastly, I should note that I used my notch tool for the little indents on the sides to hold the hemp. I am tempted to say that this may be the first time that I have used it (shhh!). 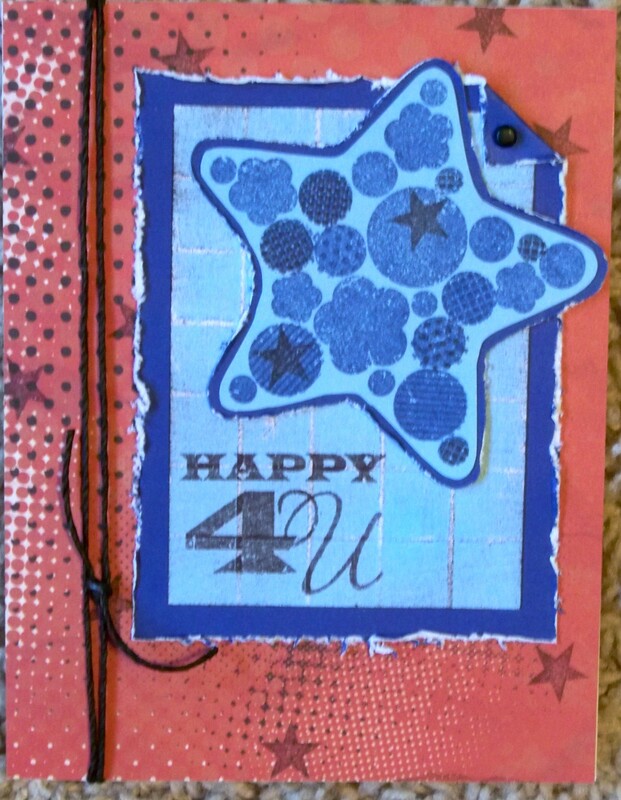 There is still time to submit your layout at Scrap Our Stash. You have until June 29th.